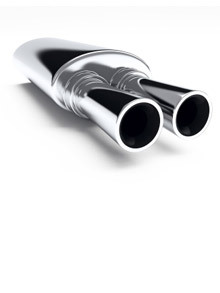 When fitted correctly, good exhaust systems can reduce engine noise, improve power output and reduce fuel consumption. 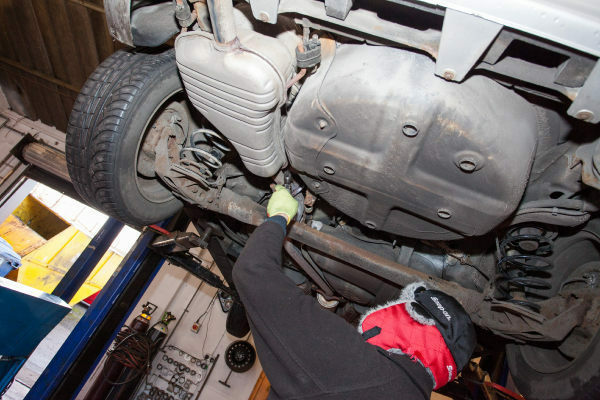 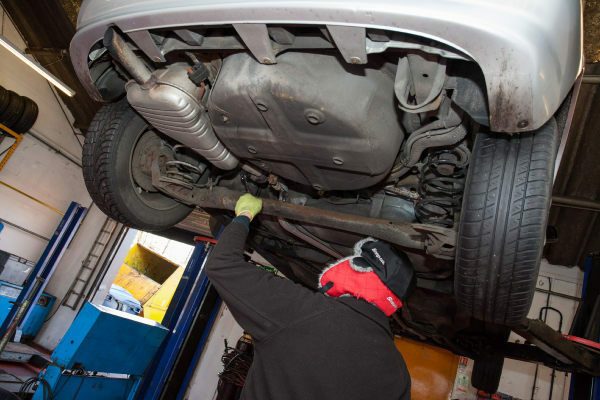 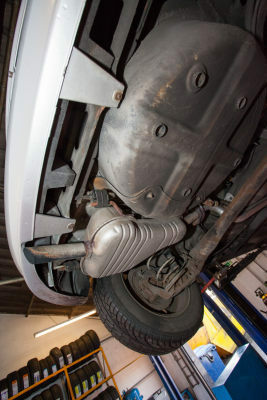 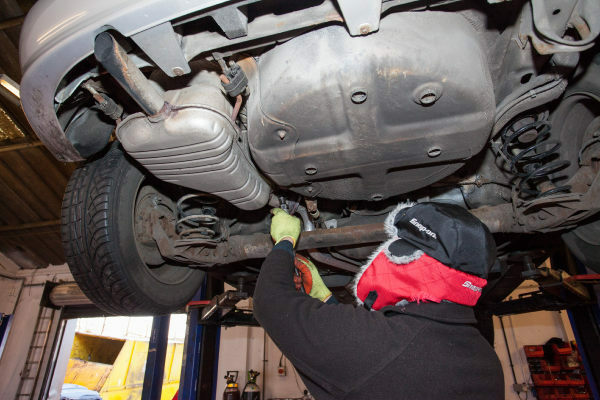 Here at K&M Autocentre, we offer a wide and varied range of exhausts, and all our exhaust systems are competitively priced and fitted by highly experienced mechanics. 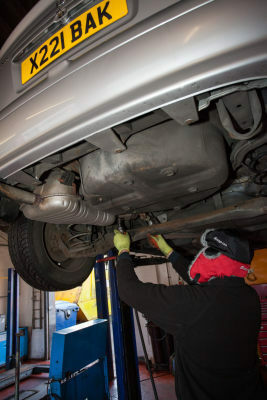 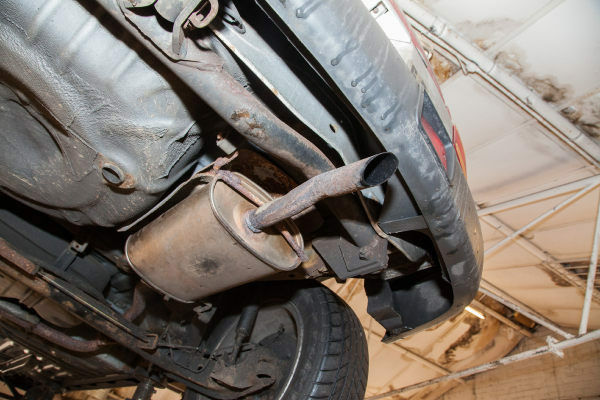 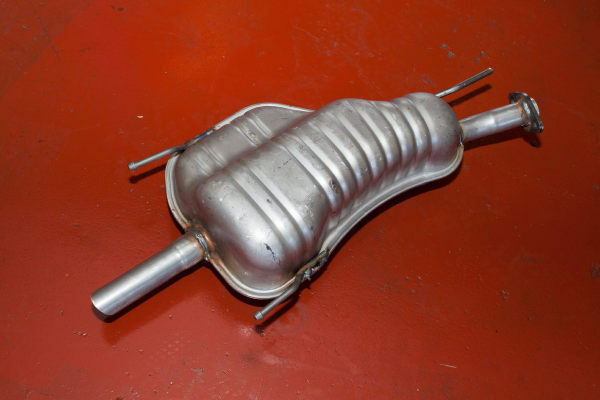 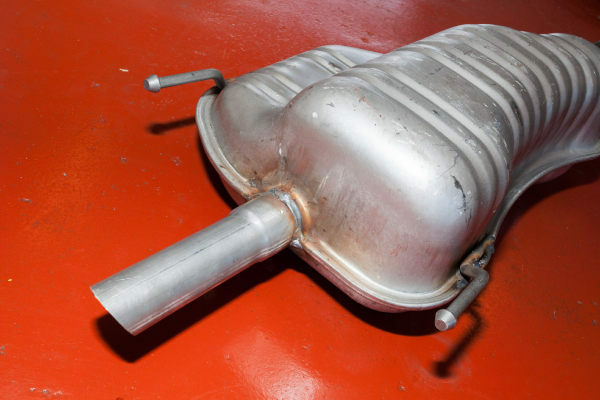 We provide replacement exhausts for most makes and models of cars, including stainless steel exhausts, performance exhaust systems and catalytic converters. 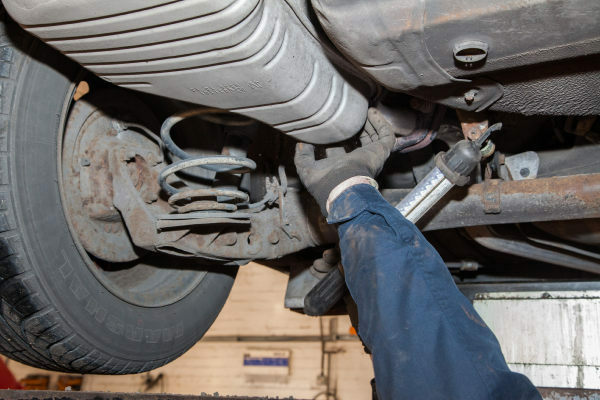 They are all fully guaranteed to ensure optimum safety and performance and, when installed by our fully trained team, offer years of reliable use. 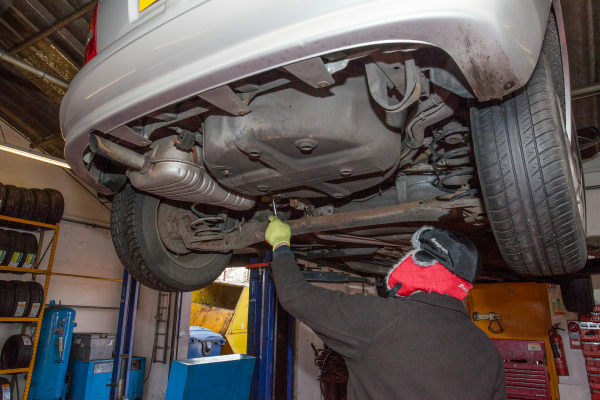 We complete all work on site in our Nottingham garage, providing a work-while-you-wait option, or alternatively leave and collect later, to suit your needs. 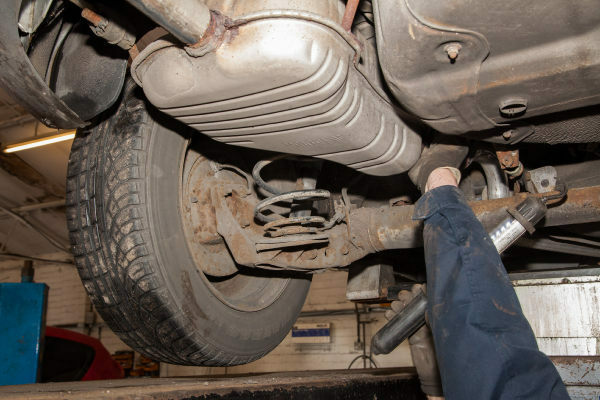 Whatever your specifications, you can rely on us to offer a professional, superior standard result and to get your vehicle back on the road in no time. 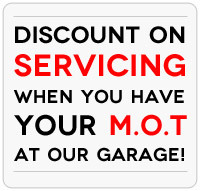 Simply give the specialists at K&M Autocentre a call today for more information!